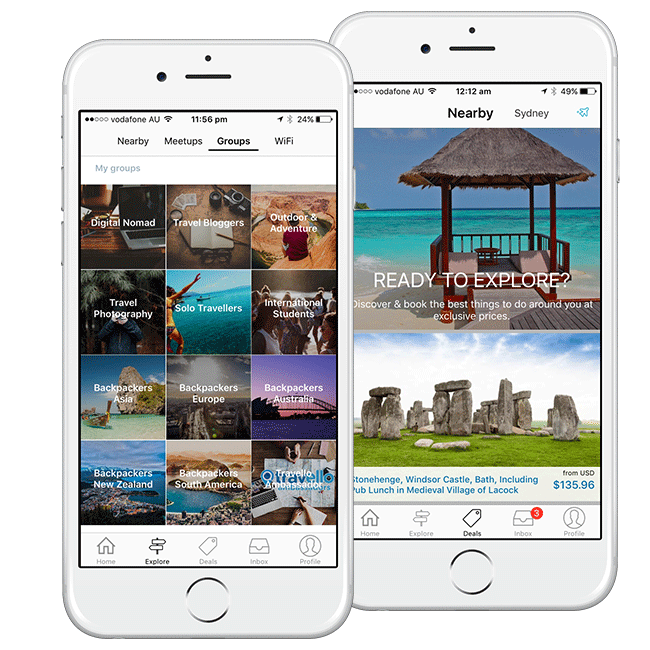 Travello is a social network for travellers, currently being used in over 140 countries. 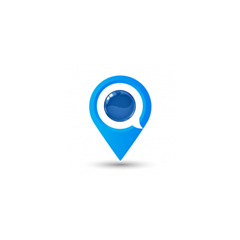 Find and connect with travellers around you or in a new destination, match travel plans, interact on the noticeboard and even use our free WiFi finder. 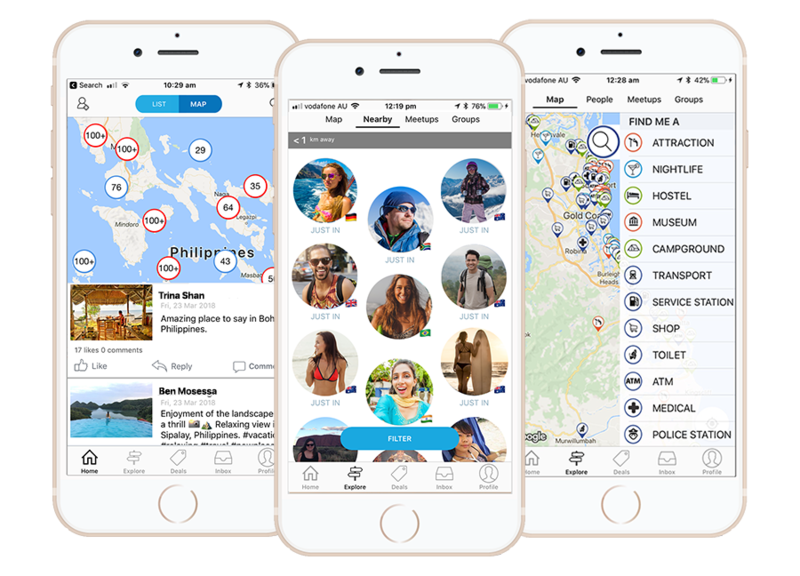 Travello provides you with the easiest and most efficient way to meet travellers around you.